If you are a fan of eating rice topped with raw fish and spices, then hwe dub bap is going to be one of your favorite Korean fish dishes. This fish dish is also very healthy considering that it has the perfect balance of seafood and seasoned vegetables. You can of course experiment with the ingredients, particularly with the sauces where you can choose whether you want it to be completely spicy or a combination of sweet and spicy. 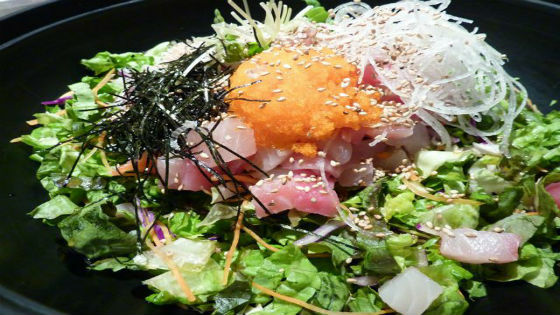 Snapper and tuna are usually the most common types of fish being used for this dish. This is one of the easier fish dishes to make considering that the fish fillets that you’ll be needing will just have to be covered in a coating made out of flour and egg. 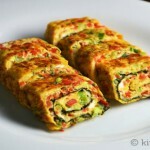 This is the one of the tastiest dishes that you can prepare particularly for kids. 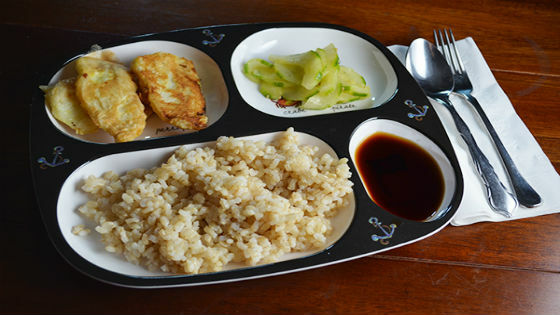 Don’t forget to prepare soy sauce or even a spicy dip on the side depending on your preference. 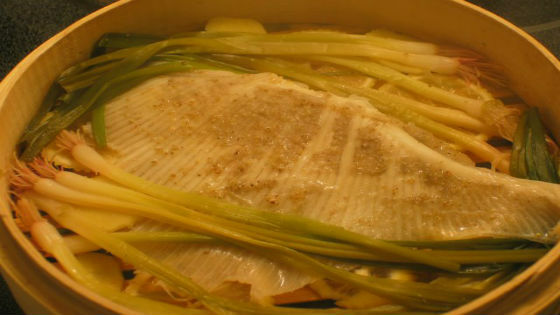 Skate fish is one of the freshest kinds of seafood that you will ever taste, and it’s great that steamed skate fish is one of the popular Korean fish dishes out there. The way the skate fish is steamed retains its freshness, thereby making the fish meat more tender and perfect for all kinds of sauces – sweet, mild, or spicy. 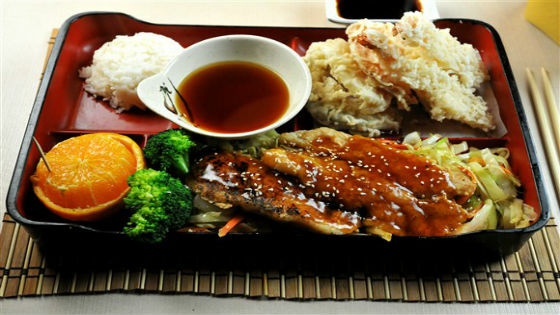 Another Korean fish dish favorite is the halibut teriyaki, a fuss-free, easy-to-prepare dish that has been introduced by the Japanese to Koreans when Korea was under Japanese rule. The perfect blend of sweet and spicy sauces makes even meat lovers to like a thick chunk of halibut prepared teriyaki-style. 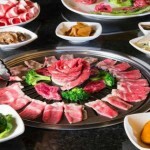 You can also choose your own seasoned vegetables and even banchans (tofu or radish) on the side. Koreans are fond of broiling their fish in whole or in half because it makes everything crispy. The head, spine, and tail of the mackerel are removed so that its skin will be the only one to remain in place. 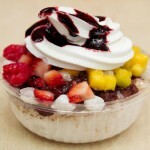 This dish is best eaten on its own or as a topping on plain rice. 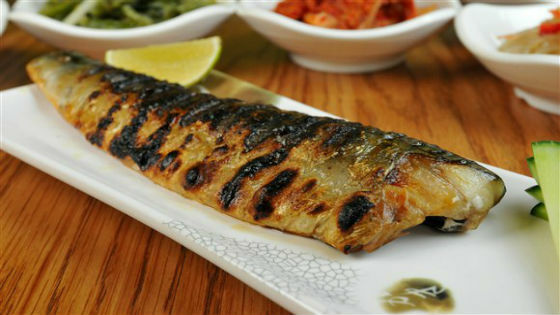 The mackerel is generally a very tender fish so expect it to go well with any sweet-spicy dipping sauce.